In a partnership with the NJLSA, NJ Retailers may take advantage of a unique opportunity to launch your own mobile commerce app, free of charge. Pilot participants have full access to a suite of mobile marketing and order management tools, as well as customer data and sales analytics. Retailers in this program will also give Drync authorization to implement marketing campaigns to app users for select brands carried at the store. 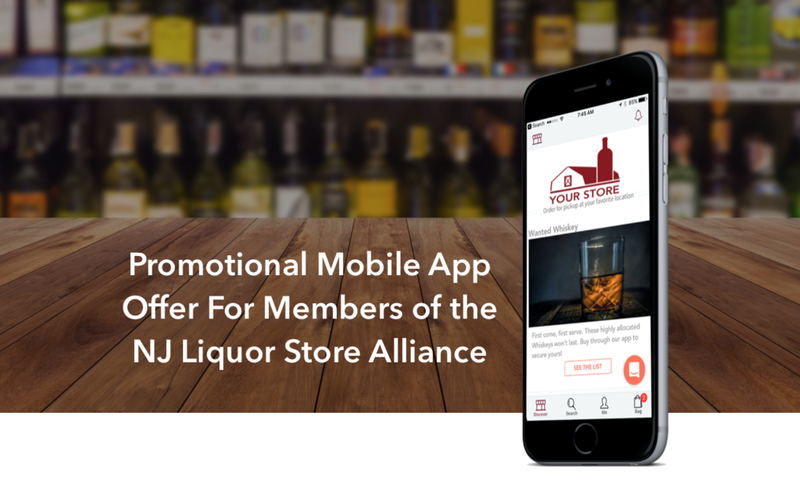 Participating retailers agree to actively promote their app to customers throughout the pilot program, including marketing efforts through email, social media and in-store.